MazeSS for Windows 1.0 Release! 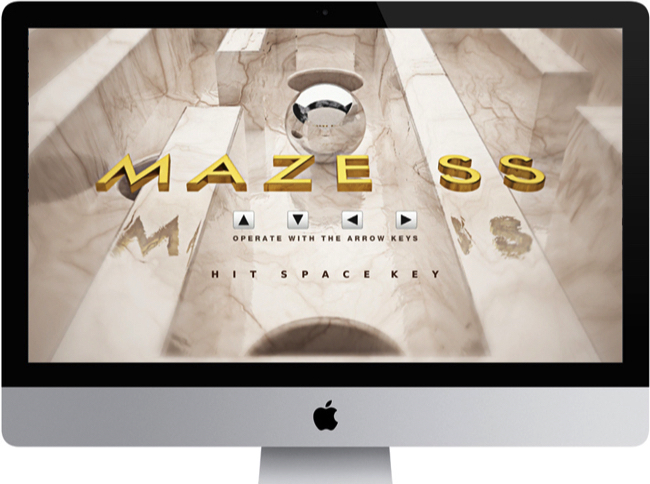 MazeSS is a board game in which you balance and lead a ball to the goal passing through complicated mazes, avoiding holes. This first version contains 10 different maze patterns and consists of basic levels with marble obstacles and holds.